YOUR iOS DEVICE MUST BE JAILBROKEN! Also works with Foxtel Play, Stan & Presto. Today I’m going to be bringing you a bit of a different tutorial targeted more at Australian’s with a Foxtel subscription. 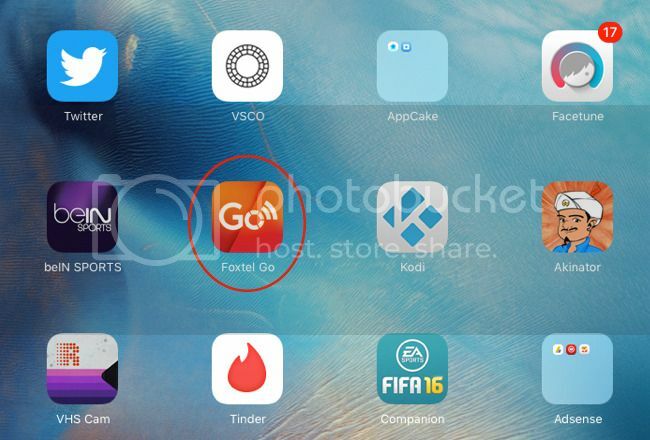 Now if you’re one of those people then you’d most likely know that with your Foxtel subscription you get access to “Foxtel GO”, an app designed specifically for iOS/Android/PC/MAC users who want to “watch on the go”; an away from the TV experience. If you are familiar with “Foxtel GO” two of the apps biggest flaws on iOS are 1. not being able to run the app on your device if its jailbroken, normally you’ll get a nice little error saying “You can’t watch Foxtel GO on a jailbroken device” and more importantly 2. No AirPlay feature; meaning you can’t stream the channels to devices such as Apple TV to watch on the big screen. As mentioned above I was looking through some Australian Cydia sources the other day and came along this really cool tweak that 1. Allows you to watch “Foxtel GO” on a jailbroken device and 2. Adds the AirPlay feature for streaming the channels to your Apple TV. So you could pretty much say this “cool tweak” bypasses the Foxtel GO restrictions and makes the app flawless. This tutorial will be useful with people who only have one Foxtel box in their house, you can pretty much use this on another TV as a second box. Please note: I did NOT make this tweak, I have nothing to do with the development or distribution. I’m just simply showing you how to install it; full credit goes to the developer/author “Ryley Angus”. 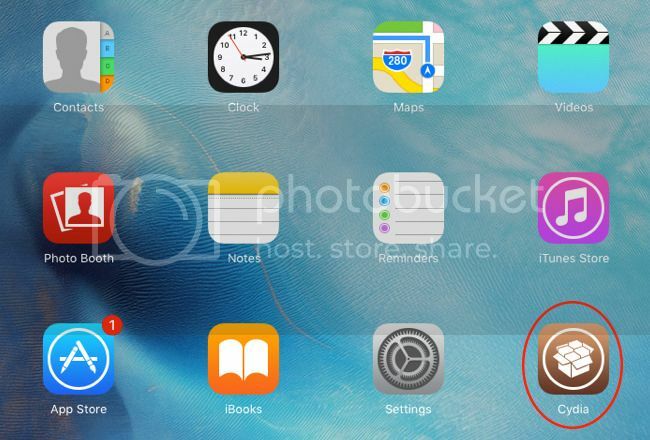 Before we get started… Make sure your iOS device is jailbroken. I’ll be using an iPad Mini with iOS 9, jailbroken with Pangu. If you’re unsure how to jailbreak your device, do a quick Google search with your device name and iOS version and you will find millions of tutorials. So if you haven’t already, head over to the App Store and install the Foxtel GO app. If you try and start the app you will notice the error “You can’t watch Foxtel GO on a jailbroken device” upon trying to watch a channel. 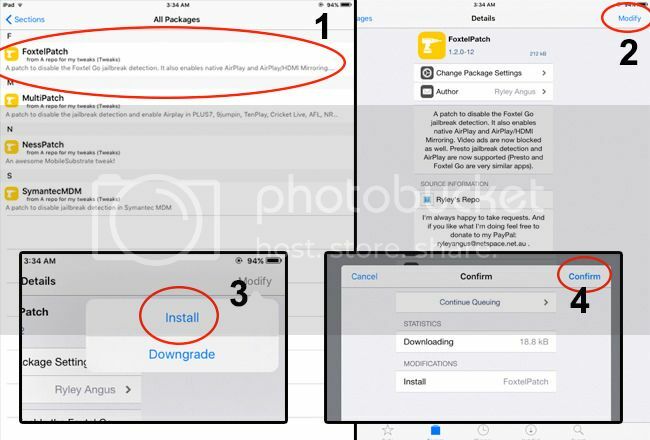 Open up Cydia on your iOS device (the Cydia app will appear automatically once you have jail broken). 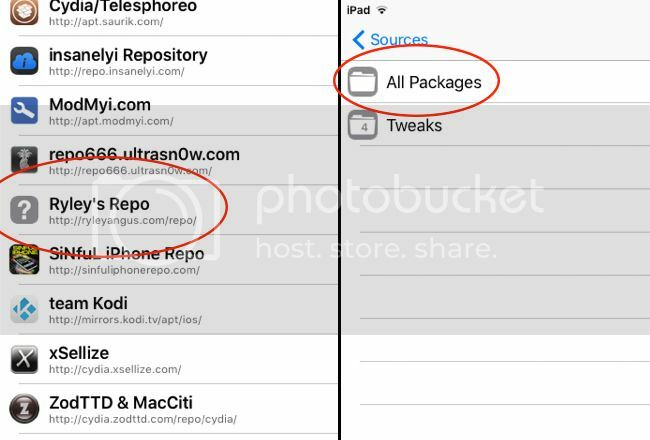 Once Cydia is open, you will want to select the “Sources” button at the bottom of the screen. In the top right hand corner you will see “Edit”, select that followed by the “Add” button which then appears in the top left hand corner. You will be presented with a little dialogue box prompting you to “Enter Cydia/APT URL”, this is where we add the source URL. 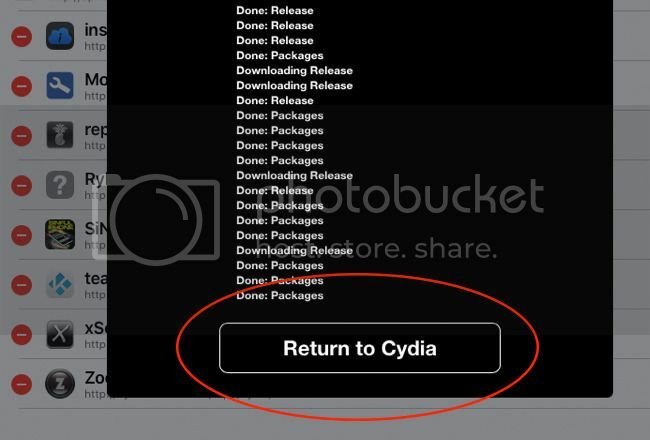 You will notice a few different things start to happen, first it will verify the URL then a black box will popup and a bunch of code will start to run across the screen while it updates the source, wait for it to complete and a button will appear called “Return to Cydia”, press it. You will now see the repo titled “Ryley’s Repo” added to your list of sources. Press “Done” in the top right hand corner (if you haven’t already done so). Next we are going to press on the repo we just added; on the next screen that follows select “All Packages”. Next we are going to wanna select “FoxtelPatch” from the list of tweaks. Then on the next screen “Modify” in the top right hand corner, then “Install” from the little bubble box that drops down and finally “Confirm”. You will see a similar black box to when we added the source URL, it’s now installing the tweak; just let it sit and wait for it to finish. 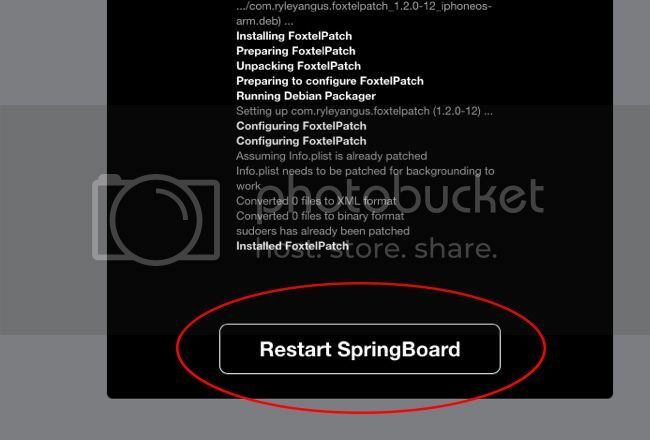 When it does you will be presented with a button which say “Restart SpringBoard”. Press it and your device will reboot. So as far as setting the tweak up, you’re pretty much done! 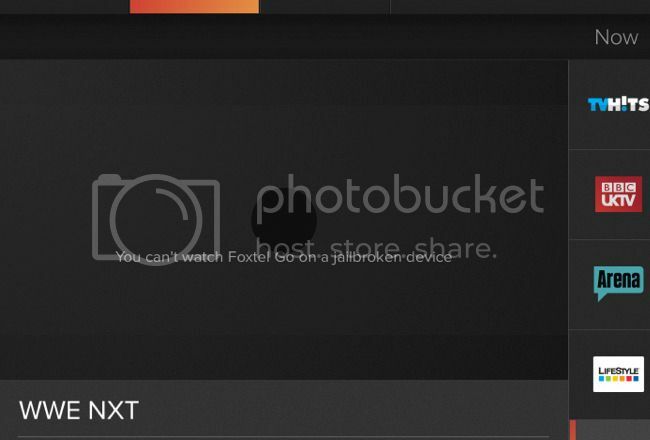 If you go ahead and start the “Foxtel GO” app on your device, you will notice that the error message is no longer displayed and you can in fact watch channels. Now we want to AirPlay the channels so we can watch them on the TV, you will be required to have an Apple TV device to do this; I’ll be using an ATV3 for this tutorial. 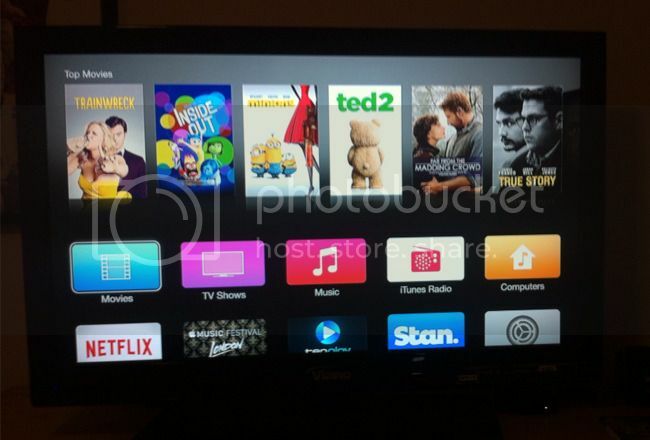 Plug your Apple TV into the HDMI port on your TV and boot the device up to your home screen. Now make sure your Apple TV is setup to the same network as your iOS device otherwise you’re going to have problems. While the channel is still playing on your iOS device, bring up the “Control Center” by scrolling up from the bottom of the screen (the channel will pause from playing). Select the “AirPlay” button and when the little floating box pops up select “Apple TV”. 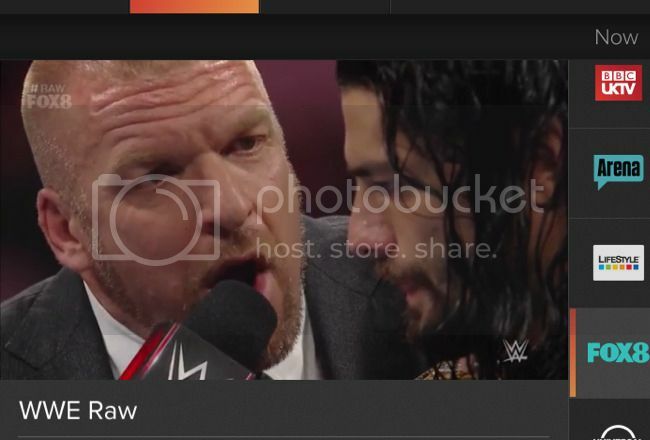 Now click back into the Foxtel GO app and you will notice the video is still paused, press play and BAM! 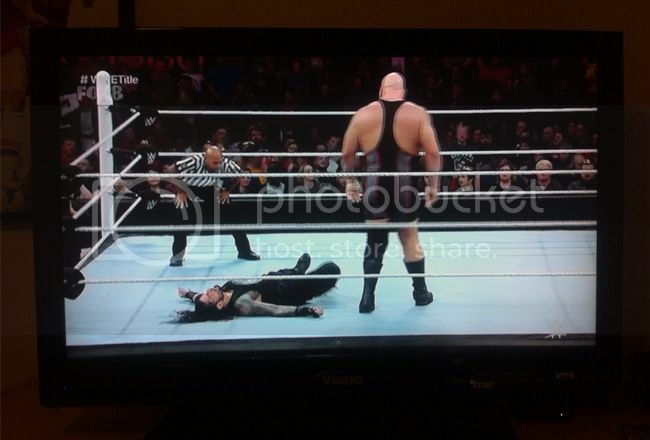 Watch the channel start to play on your TV (May take a few seconds for the quality to become clear). That’s pretty much it!! You have now set your iOS device up so “Foxtel GO” can run whilst jailbroken AND AirPlay the channels to your TV. If you have any further questions, please feel free to write to me in the comments section below.